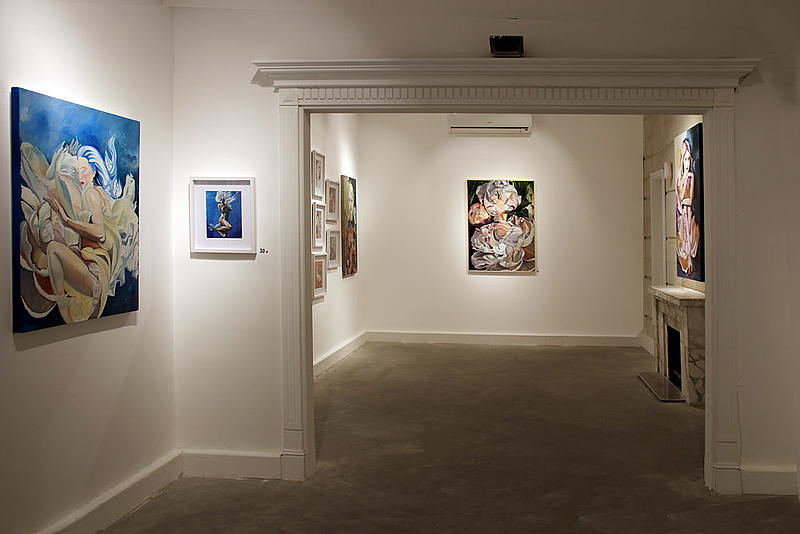 Established in 2008 as a gallery for visual arts from the Middle East. Exhibitions, interior design, art workshops and community collaborations. Two venues, here the exhibition hall at Moh'd Al Shareebi Street 7, Jabal Amman.